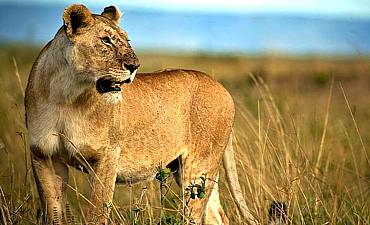 Tour The Diverse Reserves & Parks Of Kenya. Scroll Down For Details..
Kenya has diversified and distinguished wildlife parks and reserves in five primary regions as noted below. 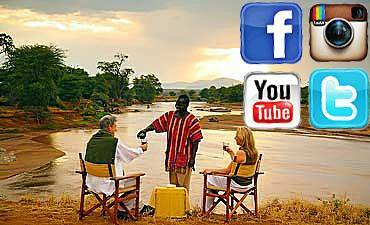 Select your preferred area to view individual details of your safari wilderness. 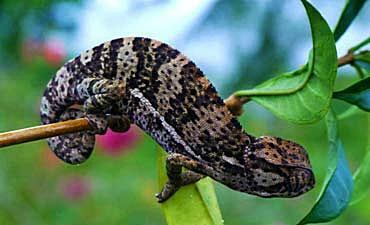 The diversity of Kenya’s people, wildlife and habitats is superbly represented in the country’s many protected areas. While the national parks and reserves aim to protect flora, fauna and ecosystems, the private conservancies give our guests distinctive wholesome experiences that Kenya offers culturally, historically and ecologically. 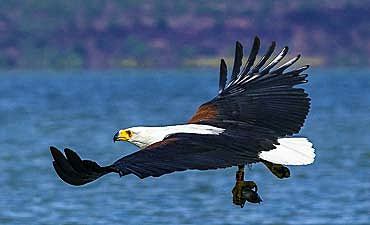 Some regions of Kenya are UNESCO World Heritage Sites, Important Bird Areas and other globally-significant regions. 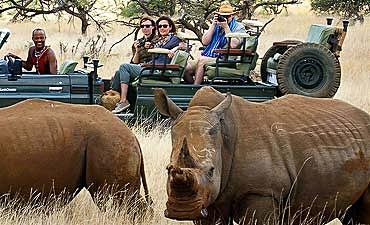 No matter how you envision your dream African safari vacation, Kenya tops your expectations in every possible way. For our guests who desire the heart-pounding, non-stop action of wildlife demonstrating an utter will to survive, we recommend Masai Mara National Reserve during the Great Migration. Immense herds of wildebeests and zebras thunder across the savannah plains driven by instinct. 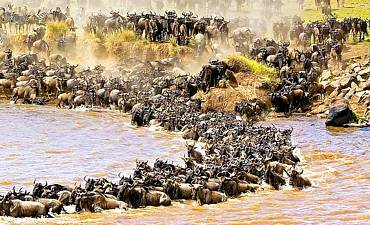 The excitement builds further during the crossing of the mighty Mara River when the animals face treacherous water currents, crocodiles and even lions awaiting at the banks to ambush them. 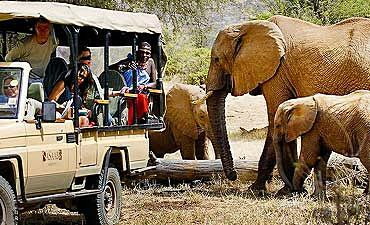 For those seeking active-adventure activities of East African exploration, the northern Kenya wilderness of Laikipia offers varied ecosystems that you explore during game drives, walks, camel rides, horseback safaris, village visits, bi-plane flying, and even canoeing in certain areas. 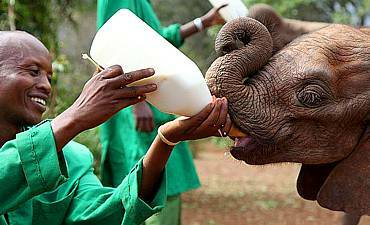 The social behaviors of elephants capture the hearts of people around the world, and you can witness the heart-touching interactions of these creatures at the foothills of Kilimanjaro at Amboseli and also in Tsavo and Shimba Hills in the southern expanses of Kenya. 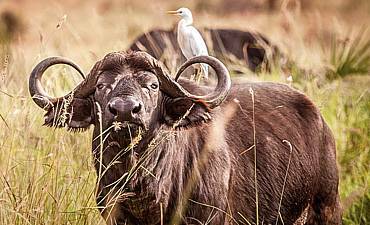 Should the flitting feathered inhabitants of Africa top your list of priorities, the Great Rift Valley soda and freshwater lakes of central Kenya is the place for you. Your ornithologist guide assists you in locating and identifying the hundreds of avi-fauna, all with the highlands of the valley in the surrounds. These are just some of the ways to enjoy Kenya’s many national parks, reserves and conservancies. AfricanMecca Safaris will plan your activities within the varied outback based on your travel schedule around your customized itinerary with your preferred wildernesses, accommodations and activities you wish to experience. In northern Kenya, we also recommend Samburu, Shaba, Buffalo Springs or the Northern Frontier areas of Namunyak, Lake Turkana, Sibiloi, Chalbi Desert, Kobi Fora and more. 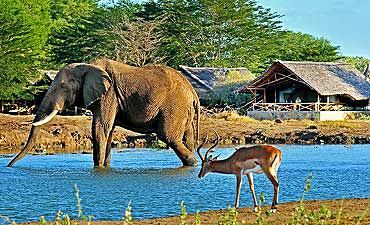 Amboseli, Chyulu Hills are in the southern region while Tsavo East and Tsavo West is in the southeastern region. 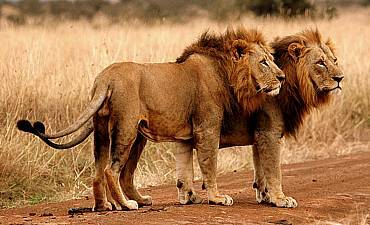 Masai Mara is surrounded by private conservancies in the southwestern region. 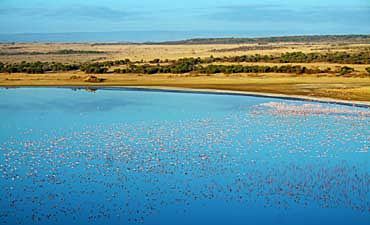 The Great Rift Valley lakes include Naivasha, Nakuru, Baringo, Bogoria and Elementaita. 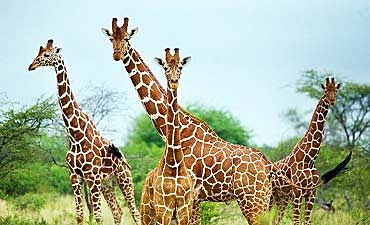 Meru National Park in the eastern region is the “Born Free” home of Joy and George Adamson while Kakamega Forest and Lake Victoria are on the opposite polar region in western Kenya. 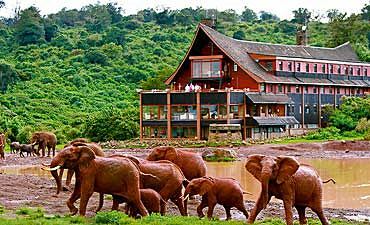 At the foothills of the Equator, Mount Kenya is sited in the heart of central Kenya. Amboseli is a majestic landscape where predator and prey interactions unfolds every day across the 392 square kilometers of protected wilderness. 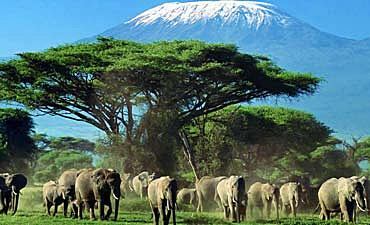 The park borders Tanzania at the foothills of Kilimanjaro. 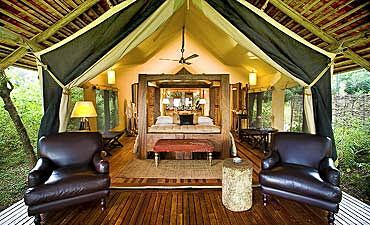 In Tsavo East, you will travel across immense savannah plains that are dotted with thorn bushes, stands of acacia trees, scrublands and woodlands, all teeming with herbivores and carnivores. 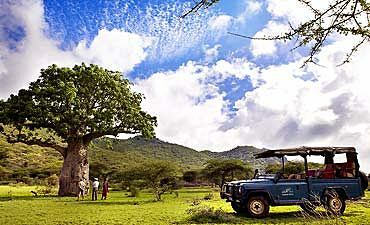 A one-of-a-kind Kenya expedition holiday awaits you at Tsavo West National Park! 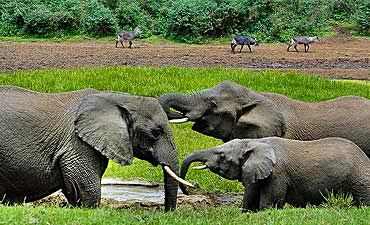 In no time at all, you are sitting front-and-center amidst some of Africa's most graceful, powerful creatures. 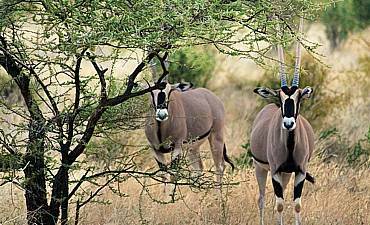 Shaba offers the astute African traveler miles of breathtaking scenery amidst resident wildlife, arid grasslands and sparse woodland set against the backdrop of an extinct volcanic mountain. Buffalo Springs National Reserve is part of a larger ecosystem that includes Samburu and Shaba Reserves. 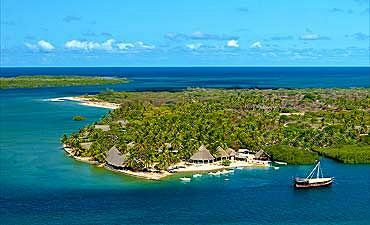 It offers a serene setting where you escape into a vast landscape of remarkable flora and fauna. 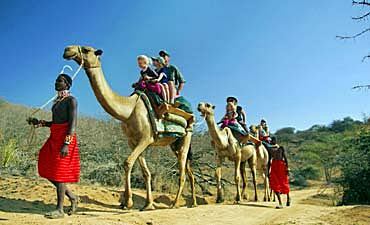 The Northern Frontier is a vast, pristine wilderness expanse in northern Kenya. The landscape, flora, fauna, archaeological sites and small villages contribute to an unsurpassed, authentic vacation in the wildest of Africa. 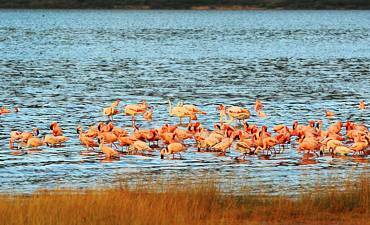 Lake Baringo has not only received accolades as a RAMSAR site, but the location has also won the hearts, soul and minds of birders around the world. More than 470 species have been recorded here. As one of Rift Valley's hidden gems, Lake Bogoria is recognized for supporting one of the largest populations of lesser flamingos on our planet along with its steam jets, hot springs and geysers. 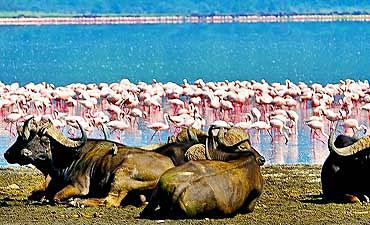 Lake Nakuru in central Kenya is part of the Great Rift Valley Lake System that is listed as a UNESCO World Heritage Site. 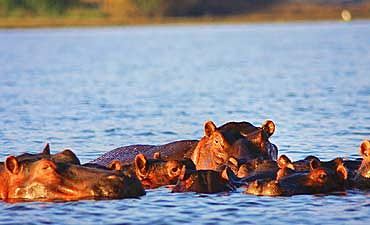 The prominent wildlife in the park includes 56 mammals and 450 bird species. Elementaita is located in between Nakuru and Naivasha. It is a much less visited wilderness than other natural attractions, so you enjoy a sense of privacy and solitude in a wondrous volcanic landscape. Resting at an elevation of 1890 meters is the serene freshwater Lake Naivasha, a superb oasis to include on your safari holiday in Kenya. 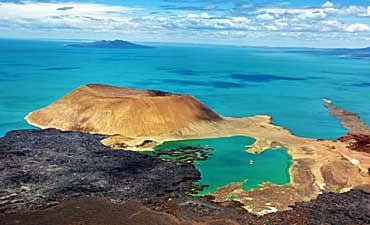 Varied terrestrial, aquatic and avian fauna reside here. 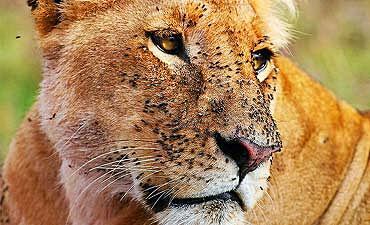 A historical dream vacation awaits you at Meru Park, home of Joy and George Adamson and their lions. 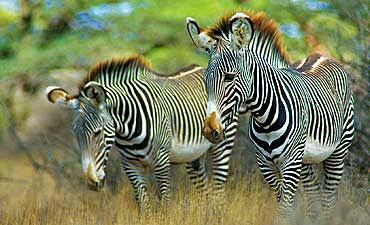 Located east of Mount Kenya, the park covers 336 square miles of hills, grasslands and forests. 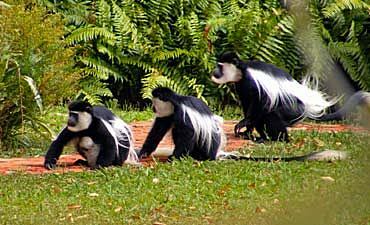 The Kakamega Forest presents you with the opportunity to view 380 tree species, 60 types of orchids, 360 species of birds, 400 butterfly species, 7 primate species, varied mammals and much more. 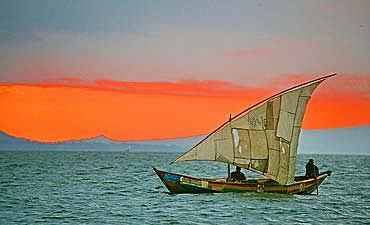 For a relaxing, pleasurable lake vacation in East Africa, we recommend a visit to Lake Victoria in Kenya, the largest of the Great African Lakes and the second largest freshwater lake in the world.